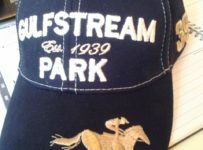 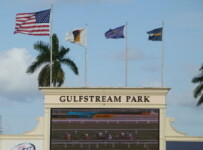 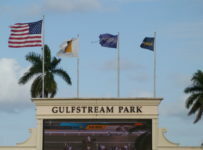 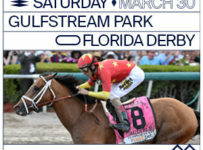 Gulfstream Park starts its 4 day racing week today, with 10 races on the card, and a 2:00 PM ET first post at the Hallandale Beach, Fla. track. 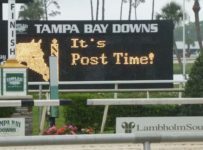 No stakes races are scheduled, and no 2 year-old races either. 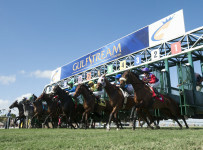 Five races will be turf based (1,4,6,8,10) barring any rain. 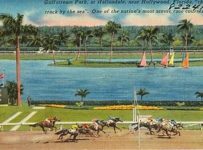 84 entries are included on the Thursday card. 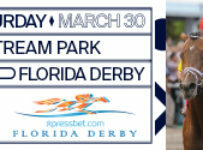 Sunday, the last race day, saw 99 runners over a 12 race card. 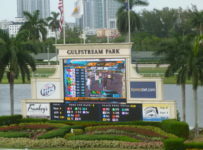 The Rainbow 6 multi-race wager paid just $622 then, and no one had a winning 6 ticket, so the wager rolled down to pay on 5 of 6. 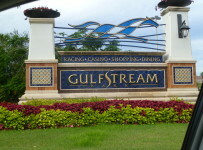 Our guess is that betting was subdued due to the small jackpot after it was hit the day earlier – Saturday – for $244,778. 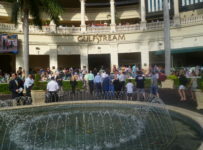 The pool Sunday was $65,000 or so, with 53 Rainbow 6 runners. 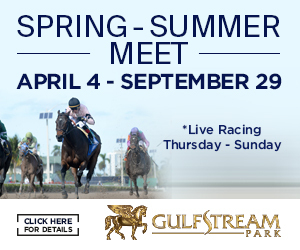 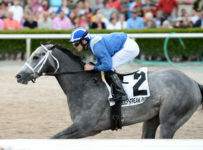 Also, the Gulfstream meet is ending on September 30th, when a mandatory payout will be a given. 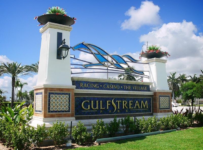 Folks may be waiting for a $100,000 plus jackpot to develop to step in. 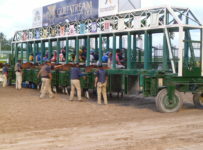 The carryover is $15,660 on the Rainbow, and no late Pick 4, Pick 5, or Super Hi 5 carryovers.